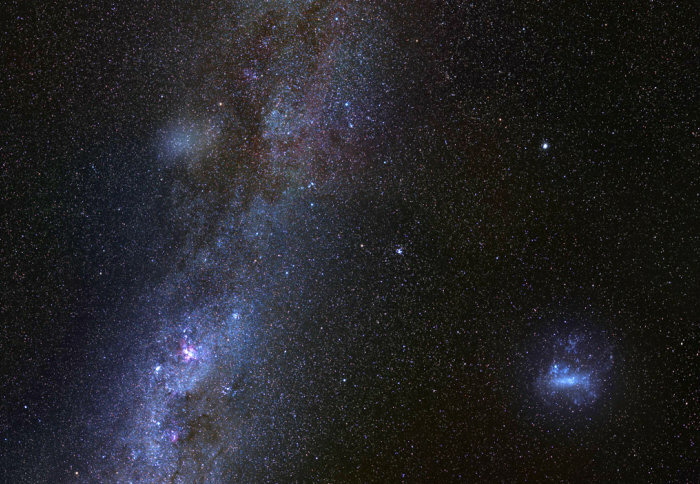 The galaxy, named Antlia 2 (or Ant 2), has avoided detection until now thanks to its extremely low density as well as a perfectly chosen hiding place, behind the Milky Way’s bright central disc. Ant 2 is known as a dwarf galaxy. 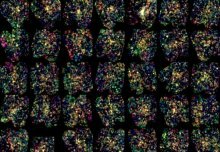 As structures emerged in the early Universe, dwarfs were the first galaxies to form, and so most of their stars are now old, relatively low in terms of their mass, and poor in metals. ‘The hidden giant: discovery of an enormous Galactic dwarf satellite in Gaia DR2’ by G. Torrealba, V. Belokurov, S. E. Koposov, T. S. Li, M. G. Walker, J. L. Sanders, A. Geringer-Sameth, D. B. Zucker, K. Kuehn, N. W. Evans2 and W. Dehnen.